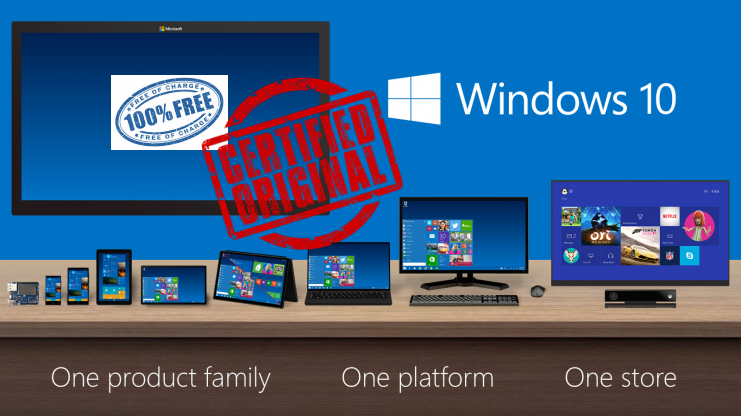 Microsoft has officially announced to offer pirate amnesty to all qualified PCs, genuine and non-genuine, with free upgrades to Windows 10. Earlier, Microsoft has offered cheap Windows 8 activations for $14.99 to gain traction for the newly released OS, but this time it's absolutely free for all. The offer will be available worldwide and would also means that anybody during the first year of Windows 10 release can pirate Windows 7 or Windows 8.x and then upgrade to Windows 10 for free. Despite being the most widely used authentication system of the digital world, Password based authentication have their own set of issues and challenges. Whether it be the compromised security situation due to leakage and brute-forcing of passwords or be it the inconvenience of memorizing passwords and the hassle to input them every time for access. Microsoft has tried to tackle the issue in Windows 8 by using Picture Login Feature, their are also some third-party apps like face-recognition authentication app Blink! as an alternative. Taking things further, Microsoft will be introducing Windows Hello Biometric Authentication Technology in upcoming Windows 10 devices. The new authentication system utilizes a variety of biometric inputs like fingerprint, face, or iris scans, in addition to hardware and software fingerprinting to allow seamless, secure and instant user recognition and sign-in. According to Microsoft, Windows Hello was designed to replace insecure password based authentication and deliver enterprise grade security and privacy for it's users. 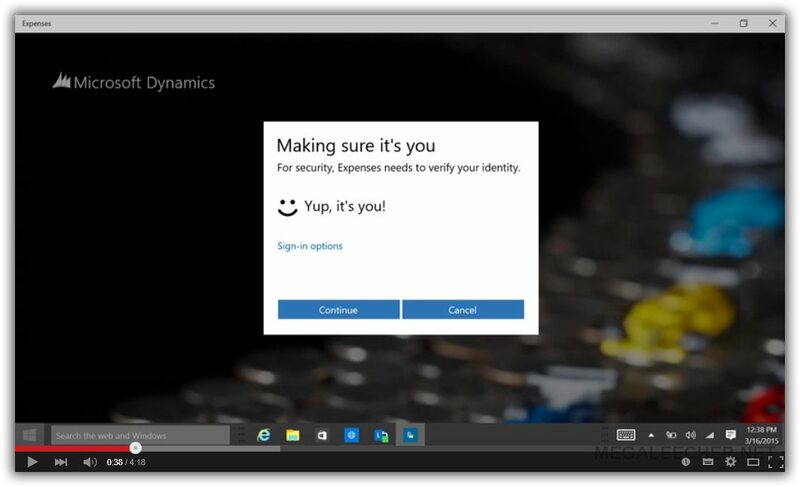 The technology makes authentication a simple matter of looking at or touching a device running Windows 10 and be immediately signed in. The new technology is designed to be much safer than traditional passwords, the combination of user biometric data and the device signature are the keys to your Windows experience, apps, data and even websites and services. Do watch the video shared below for a demonstration and further introduction to the technology. iOS users have to deal with DFU mode, recovery mode and iOS stuck every now and then - there is even a redsn0w WTF mode. Maybe you need to put iDevice in recovery mode because you can’t update or restore iPhone, iPad or iPod, use recovery mode to fix Apple logo screen stuck, force iPhone to restart in case of DFU mode stuck/black screen of death, etc. Tenorshare ReiBoot is a wonderful solution to all these problems, making it possible to induce the recovery mode and DFU mode, as well as exit either in an effortless manner, in a one-click operation. 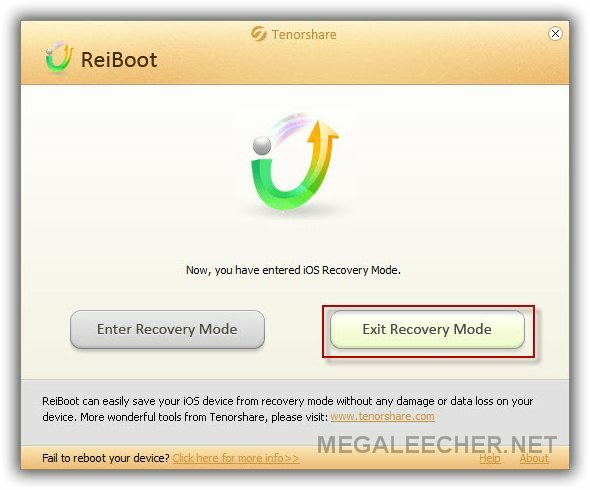 If your device is already in recovery mode or DFU mode, ReiBoot will identify it accordingly, allowing you get out of both modes with the same easy one click operation. The much awaited WhatsApp Calling feature already made it's way to Android OS and there are tricks to get a glimpse of the feature if you have an rooted android phone. 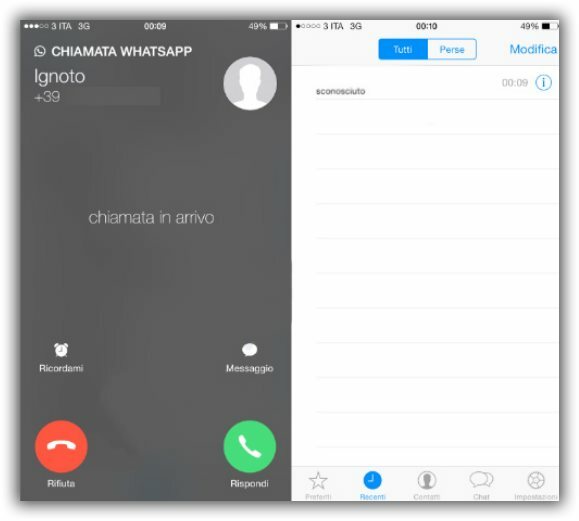 The feature which has already been officially confirmed to CNET by WhatsApp spokesperson and now a selected few Apple iOS users have started getting WhatsApp Calling feature activated on their devices, the images and videos of the same are as shared below. Do mind that the Apple iOS WhatsApp version shown in the app is 2.11.17 which is most probably a beta version as the latest version listed on iTunes Store is v 2.11.16. Also, beware of the fake WhatsApp messages circulating which claims to activate the calling feature asking users to invite others to get it. The said message asks you to complete a survey after using your help to spread to 10 other numbers and will eventually install malware on the phone. Stay clear of this scam. I switched from an Apple iPhone to Xiaomi Mi4 since past 4 months and I must say it is an excellent smartphone. Apart from power-packed hardware the Google Android 4.4 based MIUI6 ROM on the software front has been a big reason the phone is a huge success and is often compared to the likes of Apple iPhone 6 despite being cheaper almost three times to it. 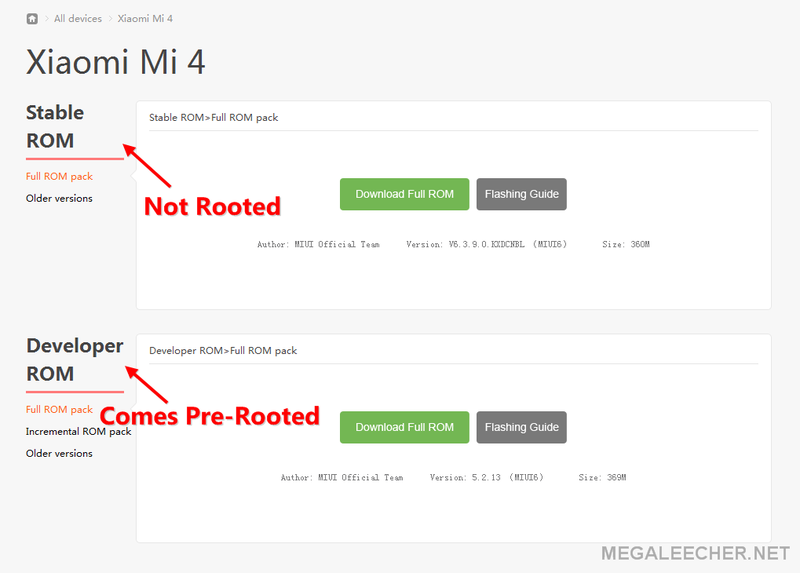 The company offers two versions of their official MIUI ROM - the "Stable Version" which comes pre-installed with Google services like "Google Play Store" and the "Development Version" which gets frequent updates, does not have Google services pre-installed, is tuned towards Chinese app-ecosystem but has the added advantage of being pre-rooted. While I was enjoying my experience with the developer version of the ROM, last update MIUI6 v 5.2.13 broke Google services and re-installing using the usual "Google Installer" from the MIUI Appstore did not worked. This is when I decided to switch to the Stable version of the ROM and had to manually root my phone as shared below unlike the development version which comes pre-rooted. How To Create Windows 10 USB Installation Disk? Finally got the chance to give Microsoft Windows 10 Technical Preview a try, to get it loaded onto a new machine I opted to create a Bootable Windows USB drive as shared ahead. 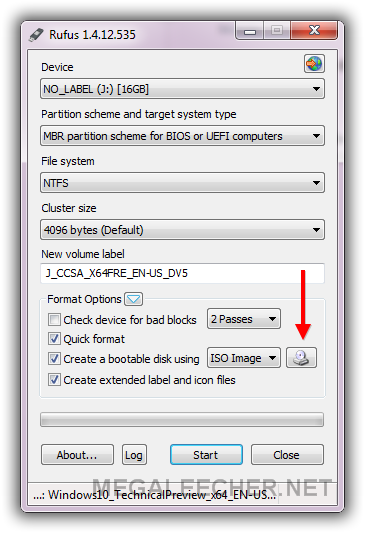 While the Windows 7 Bootable Disk Maker Tool worked fine for Windows 8 Bootable USB, it failed with Windows 10 TP ISO image. I used the excellent portable, bootable usb disk maker utility Rufus to get the job done, just point the utility to Windows 10 TP ISO as shown below and click the Start button. 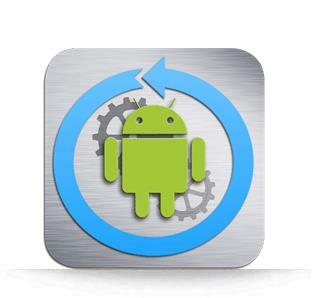 Lost or accidentally deleted an important file from your Android Device? 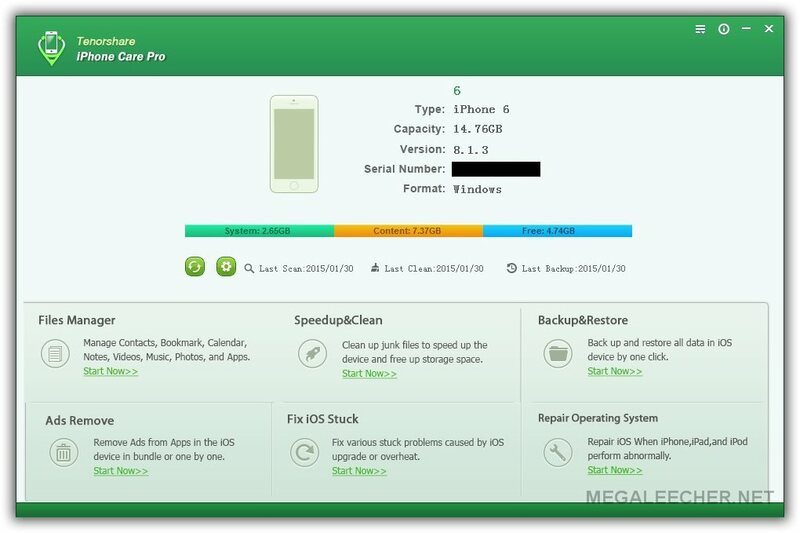 Do not worry as there are app available that can easily retrieve data from phones internal memory or memory card / SD card. Common reasons of data loss include memory card corruption, device became inaccessible or the Android OS itself become damaged and is no longer able to boot. Under such circumstances, you need to stop using the device or needed to be turned off. Please note that further saving files or installing applications after data loss instance may leads to permanent deletion of your files which cannot be recovered even by using professional data recovery applications. Stellar Phoenix Data Recovery for Android provides safe and effortless environment to salvage important files such as contacts, text messages, Call Log, pictures and more from latest running Android OS. In earlier days of Google Android OS, one has to root and hack their way into the core operating-system files just to install additional fonts like Hindi as demonstrated in an earlier post. 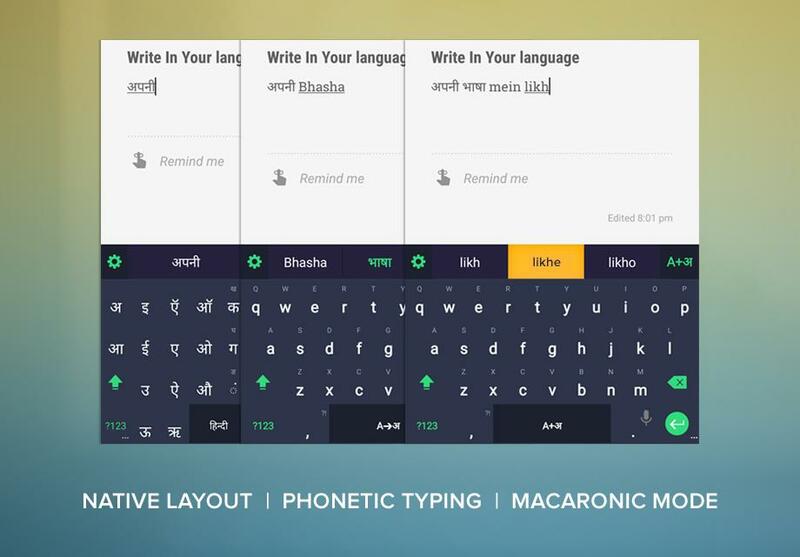 Nowadays, we have quite a lot of options to install additional keyboards in multiple languages like the free Hindi keyboard provided by Google. To make things easier for Indian users we now have an excellent free app - Swalekh, the app brings power of local language expression through an easy-to-use app. Users of Swalekh can express themselves in their own language - be it while sending a text message, a Facebook update, a tweet, writing a blog, or sending an email. Supporting English, हिन्दी (Hindi), বাংলা (Bengali), తెలుగు (Telugu), मराठी (Marathi), தமிழ் (Tamil), ગુજરાતી (Gujarati), ಕನ್ನಡ (Kannada), മലയാളം (Malayalam), ଓଡ଼ିଆ (Odia), ਪੰਜਾਬੀ (Punjabi) and অসমীয়া (Assamese). Swalekh comes with word predictions (English and Native), auto-correct, a native language keyboard as well as an PHONETIC option to which will transliterate text to your native language using the familiar QWERTY Keypad. Just days after WhatsApp introduced the much needed Desktop/Web access for the world's leading instant messenger service, we now have WhatsApp Call feature making it's appearance on some selective installations. It seems the WhatsApp Voice Call feature will be invite only for now where a user who already has the feature can initiate a call to a new user activating it on the other users installation. 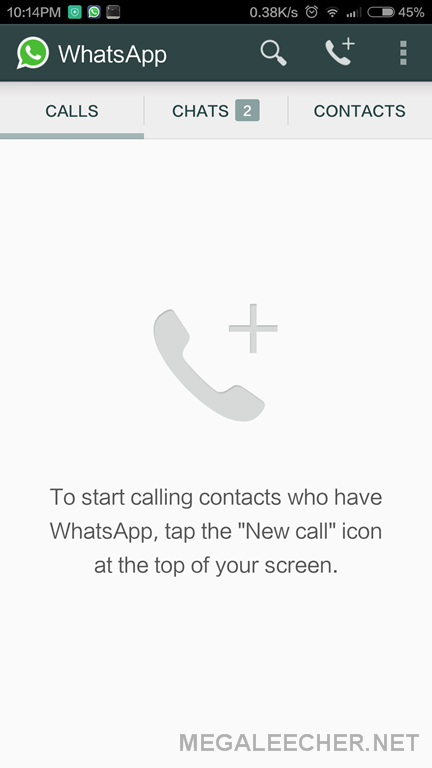 A semi-functional trick to activate the WhatsApp Call feature before everybody else is shared below.